Did you know Utah military veterans with a service-related disability rating of 50% of greater may qualify for a free Honor Pass to Utah state parks? In addition to the 50% disability rating, qualifications also include being a Utah resident and being honorably discharged. Veterans meeting these requirements may bring a current Summary of Benefits letter issued by the Department of Veteran Affairs to select locations across Utah in order to obtain the Honor Pass. 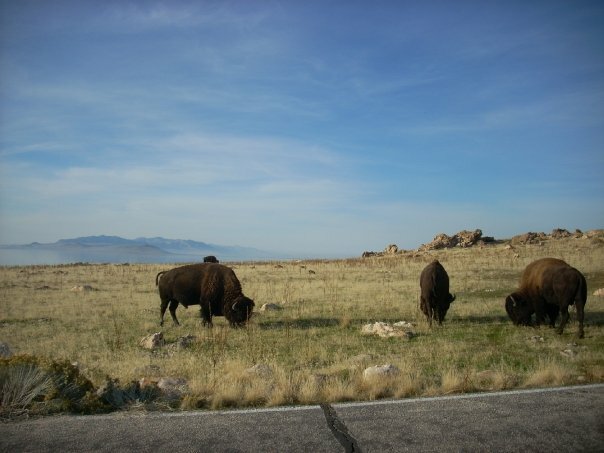 Pickup locations include Utah State Parks regional offices, the main office in Salt Lake City, and most state parks (excluding Gunlock, Piute and This is the Place). Click here for a list of pickup locations. The Honor Pass is valid for day use admittance to all state parks for the qualified veteran plus up to seven guests in the same vehicle. The qualified veteran must be present. The state park passes are valid until the end of the calendar year they were issued, and may be reissued annually with proper documentation and qualifications. The pass may not be used at This is the Place, or for special fees and charges within state parks including camping fees, golf greens fees or program fees. For more information, visit stateparks.utah.gov.